The clip for this version of Shape of You has been taken from the 1963 film Ek Dil Sau Afsane. Just when you thought you were over Ed Sheeran's Shape Of You, a new version of the song is here and it's going to make you love the track all over again. The song seems to have a record number of renditions and covers circulating on the Internet. This one, however, simply replaces the song's video with another track. Someone actually thought it worth their while to sync the song to a black and white clip featuring actors Raj Kapoor and Waheeda Rahman. The resulting version has now gone viral on Facebook. 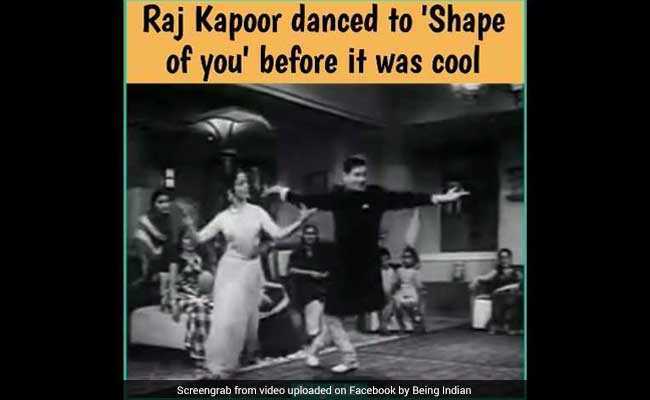 "Raj Kapoor danced to 'Shape Of You' before it was cool," says the new video. Since being posted on June 6, the video has collected over 3.4 million views, some 85,000 reactions and more than 42,000 shares. The clip for this version of Shape of You has actually been taken from the song Suno Jee Suno Hamaari Bhi Suno from the 1963 film Ek Dil Sau Afsane. On Facebook, while most people love the version, some have also criticised it. "Whoever thought that this song would go so perfectly well with this choreography and compiled this has done a really good job. 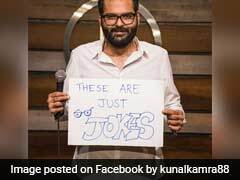 Thanks for the laughs," says a Facebook user. "See how Bollywood old movies already discovered this song Shape of You before. They are already ahead of time," says another. "This was not at all funny! No effort was put in making it look funny! Simply the video is being played with the Shape of You in the background! No sync *dislike*," one commenter says. What do you think of this version? 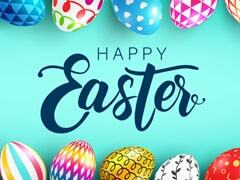 Tell us using the comments section below.